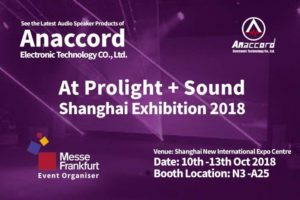 Meet Our Brand New REVAMPED Anaccord.net Website! Meet The New Anaccord Website! 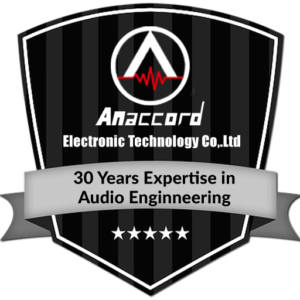 When Anaccord started, we had been focusing on adapting and improving our expertise in Audio Speaker and Sound Engineering and busy serving clients around the Globe. 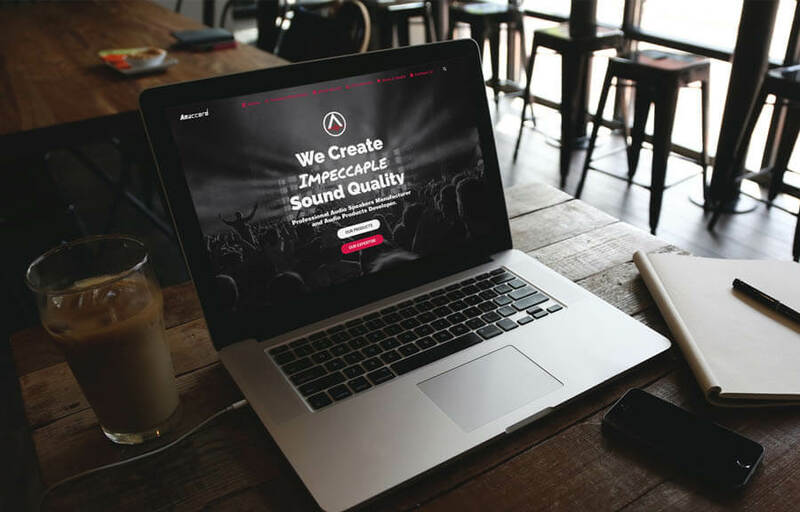 So we admit, we never really took the time to do the same for our website…until now. In the spirit of re-invention and innovaton, Anaccord had decided to give our website a brand new look! 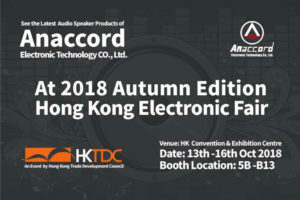 And this make over come just in time, right before 2 of our biggest event of the year, the Hong Kong Electronic Fair 2018 and also At Prolight + Sound Shanghai Exhibition 2018. 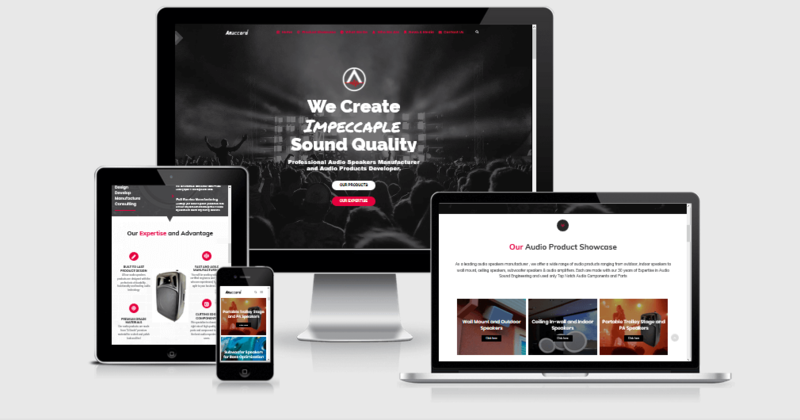 This new Anaccord website is built with the same enthusiasm like we how we develop and manufacture our audio speakers products… with the user in mind. The design is clean, professional, easy to navigate and mobile responsive. But most important of all a “better organised and streamlined” showcase on the audio speaker products and other sound engineering project we can offer.